Welcome back! I just sense that you have been by to listen. I only hope you are enjoying the music choices. I know that I am having a blast! Even though it seems as if it is my own private dance party, I never knew how much work this was going to be. WOW, is all I can say! I have a crazy new appreciation for all writers, bloggers, and musicians. So again, welcome and a ginormous thanks for listening. Here is a fun tune that I found late, late into the night. Finally. I was seriously searching for something up tempo and toe tapping. It has been a long day of going here, there and everywhere so when I was finally able to sit down and listen to the music submissions, there weren’t any new ones that caught my attention quite like this one. They are Los Waves and the song is “Got A Feeling”. There is an interesting back story to the band. 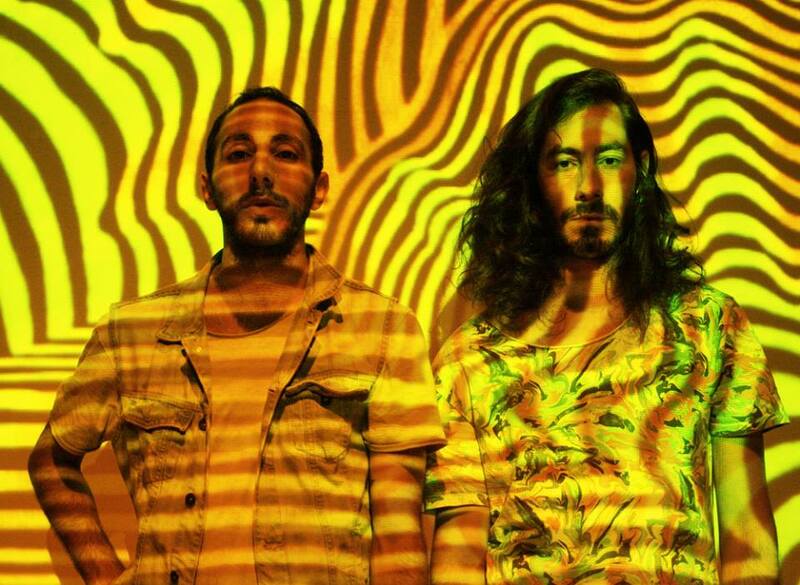 Apparently, Jean River and José Tornada formed the band in London last year, but also spent months living in a tent on deserted beaches and drifting throughout South America. They describe their sound as an intricate and harmonious meltdown of those experiences. I totally get it after listening. Check them out on Facebook. I have this song on repeat because I’ve “Got A Feeling” the weekend is coming……Bring it on!